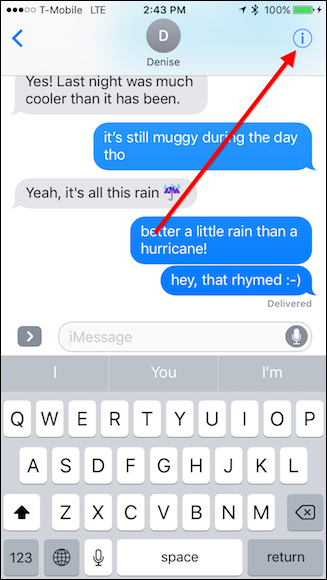 By default, iMessage on the iPhone and Mac show the sender when you’ve read a message. That can be handy sometimes, but not always. The good news is that the feature is easy to turn on and off. RELATED: Why Are Some iMessages Green and Some Blue on My iPhone? The Messaging app on iOS and Mac devices is capable of sending and receiving two types of messages: text messages, which use your carrier’s SMS system, and iMessages, which are instant messages sent using your data connection. 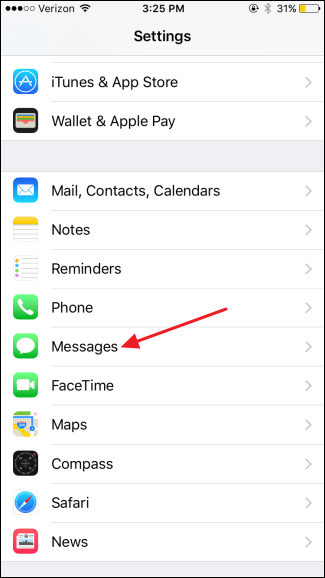 iMessage requires that both the sender and recipient are using an iOS or Mac device, and that a data connection is available. iMessages offer a few features that text messages do not, such as being about to see when someone is typing you a message, better group messaging, and, yes, read receipts. If you prefer that people not know when you’ve read their iMessages, we’ve got the fix for you. On the iPhone, you can disable read receipts for everyone, or for specific contacts (if you’re using iOS 10). As with most things iPhone, you’ll disable iMessage read receipts using the Settings app. In Settings, scroll down and tap Messages. On the Messages screen, tap the “Send Read Receipts” switch to toggle the feature on or off. What if you turn off read receipts wholesale, but still want one or two individuals to see that you’ve read their message? iOS 10 will allow you to turn on (or off) read receipts on a per-message basis. To do this open any message thread in Messages and tap on the “i” in the upper-right corner. Then you can turn read receipts for each individual message on or off according to how you have them set globally. When you disable read receipts, people who send you iMessages will still see a status when a message has been successfully delivered, but they will no longer see that you have read the message. Keep in mind that while you can individually select who exactly you turn on read receipts for, it’s possible for the global read receipt toggle to still be turned on. This means that whenever you add a new contact to your iPhone, read receipts will automatically be enabled for them if they also have an iPhone. The only way to keep this from happening is to turn off the global toggle in the settings. 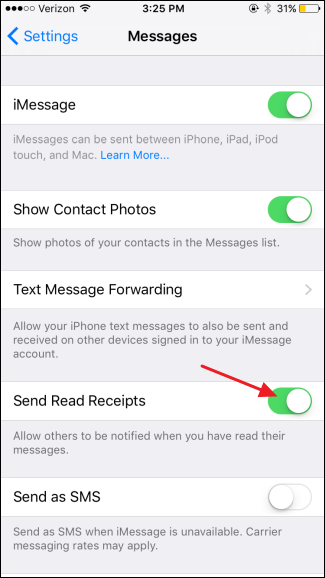 Doing this will disable read receipts for everyone, so you’ll have to go back in and re-enable them individually for the contacts you want them turned on for. The Messages app in newer versions of Mac OS X also support the iMessage protocol. 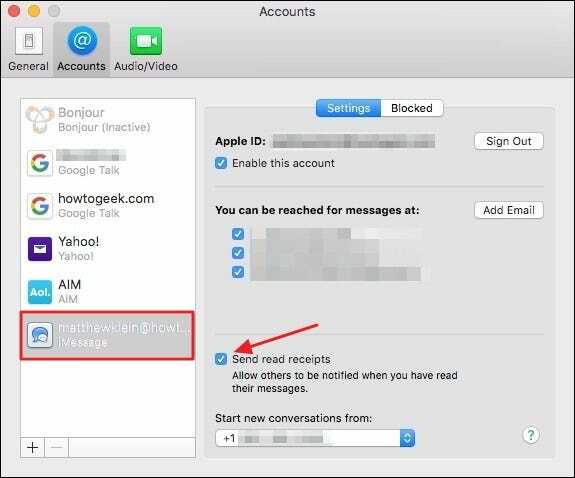 It’s similarly easy to turn off read receipts in the Mac Messages app, and just like iOS, you can do it for all contacts or certain contacts (if you’re running macOS Sierra). 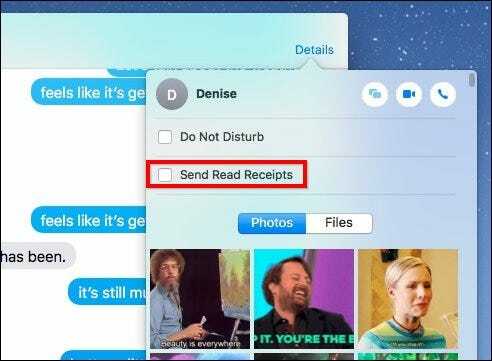 Note that if you use both your Mac and iOS device to read messages, you’ll need to disable read receipts in both places. 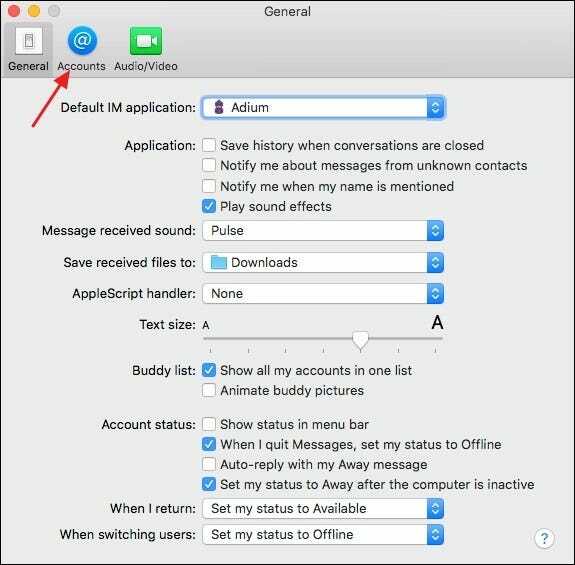 In the Messages app on your Mac, click Messages on the Apple menu and then click Preferences. In the Preferences window, switch to the Accounts tab. On the Accounts tab, select your iMessage account on the left and then, on the right, disable the “Send read receipts” check box. You can then close the Preferences window. On macOS Sierra, read receipts can be enabled or disabled on a per message basis. Just open any message and click “Details” in the upper-right corner. 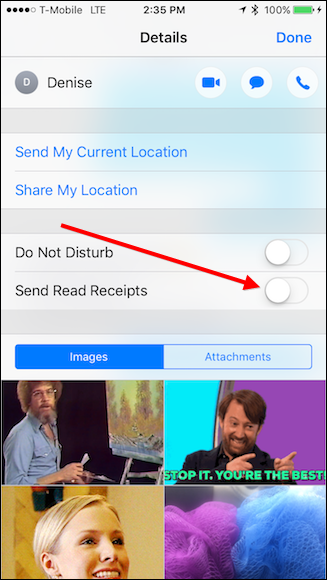 Then enable or disable “Send Read Receipts”. Again, whether this option is already checked or unchecked will depend on how read receipts are configured globally. With read receipts disabled, you can now read messages whenever you want without feeling the extra pressure to reply right away. And if like having read receipts enabled most of the time, it’s easy enough to disable them temporarily if you want to read a particular message without people knowing. Enjoy! 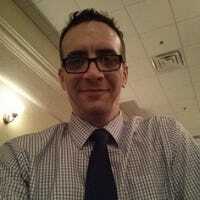 Walter Glenn is the Editorial Director for How-To Geek and its sister sites. He has more than 30 years of experience in the computer industry and over 20 years as a technical writer and editor. He's written hundreds of articles for How-To Geek and edited thousands. 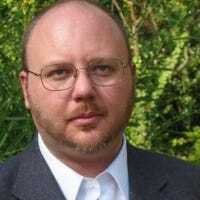 He's authored or co-authored over 30 computer-related books in more than a dozen languages for publishers like Microsoft Press, O'Reilly, and Osborne/McGraw-Hill. He's also written hundreds of white papers, articles, user manuals, and courseware over the years.